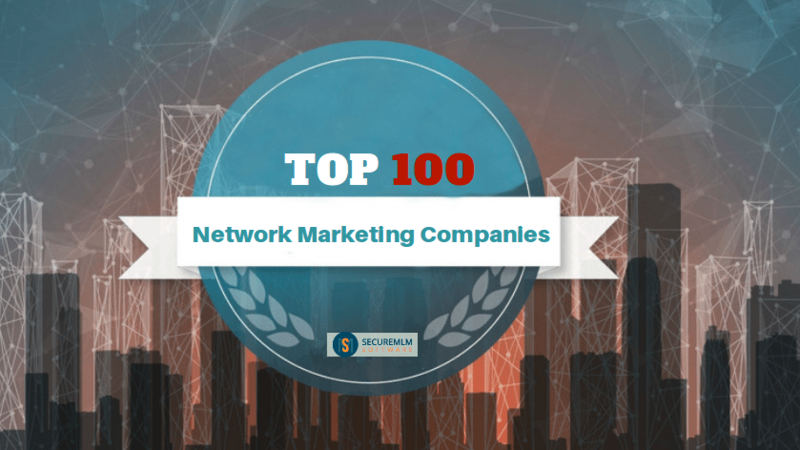 If you are searching for the top 100 MLM companies by its global revenue, then here is the list of those companies which are on top. 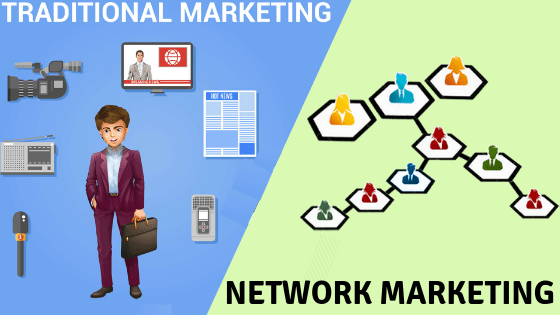 With the persistent growth of the Network Marketing industry, many people have moved from their corporate jobs to the network marketing business. As we know, Amway is the global giant company which has been leading from past many years and without any doubt this year also it has ranked on top among top 100 network marketing companies with it’s $8.60B revenue. 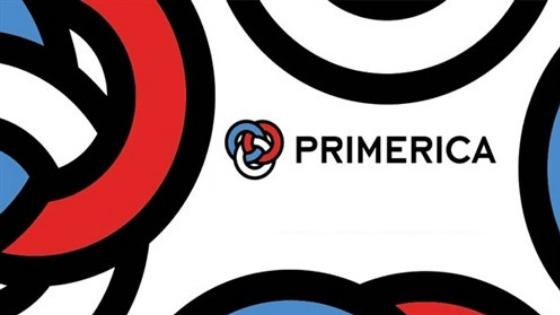 Get to know about the best network marketing opportunities of 2019, built on the year’s trending companies, risky ventures, and your downright talent to succeed no matter what! There are plenty of newly opened network marketing companies. If you are one of those and don’t find your company listed here, don’t worry, some of the latest companies are on the rise as we move on! The network marketing industry is expanding rapidly and several network marketing companies are quickly moving towards their success. A top MLM company will surely improve your skills while ensuring you enjoy what you are doing. You will have the same ability to attain success as any other person that works hard to build a solid business on a consistent basis. And you will experience the benefits that come with success for many, many years! 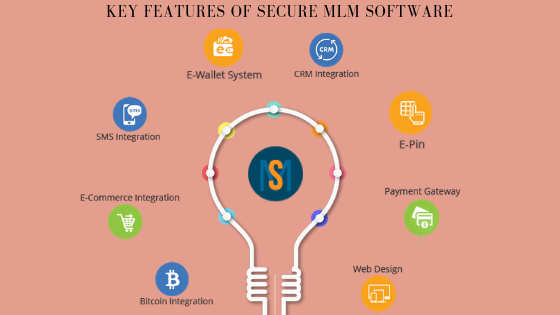 At Secure MLM Software, We have been assisting MLM companies to achieve their goals by rendering innovative and customized MLM software solutions. Navigate through the MLM Software Demo to learn more about the benefits and features. Warm market prospecting strategy works better on any kind of business – even in the MLM or network marketing business! When you basically join an MLM company, the first thing you will be asked is to make a list of the near and dear ones you know. Next, they would be telling you to the way in which to introduce your MLM business opportunity to the warm market, or to the people who know you well before! This comes under one of the best MLM warm market prospecting strategies. We will tell about these strategies in detail down below. 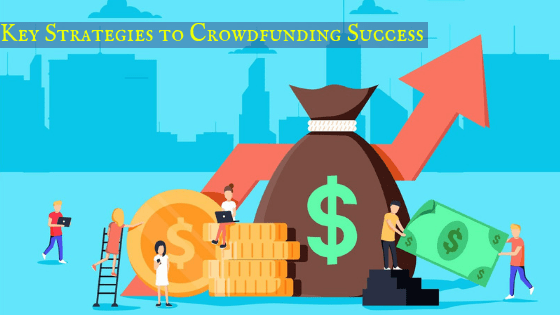 Moreover, from following such effective strategies, staying updated is also highly recommended by the top-notch MLM experts. One of them includes using MLM software to manage your network marketing business. Now let’s get into the topic in detail. It has been founded out that you have a much greater chance of winning new business if you follow a Warm Marketing Plan which sends your contacts a ‘touch’ on a regular basis. And, if the warm marketing plans followed by you is focussed at the people who already know you, then the chance of gaining new business is very high! Because if you get involved in marketing your MLM business to a list of 10 warm people over a 90-day period, you stand a good chance of winning at least 3-4 new clients! So it’s always good to follow the warm market prospecting strategies in your MLM business to have a better and faster client base! 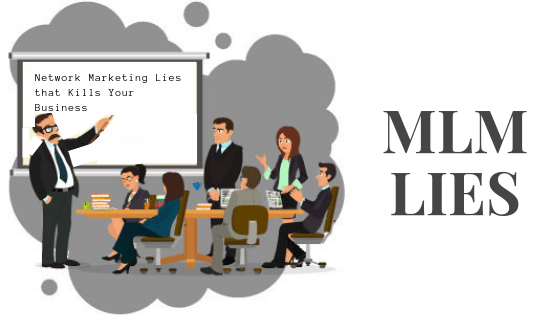 Well, we will discuss some of the best MLM Warm Market Prospecting Strategy tips collected from various MLM news sources and websites. This tip is one of the first tips that you need to keep in mind when dealing with the MLM Warm Market Prospecting Strategies. That is, when you approach your warm market, stop being worried about the possible outcomes. Present your MLM business opportunity with an open mind and never over-confuse yourself about the possible outcomes. Do your job sincerely and efficiently, the rest will definitely follow. And talk to them in a way that, your new business would be a really good opportunity and they can join if they too find it interesting! 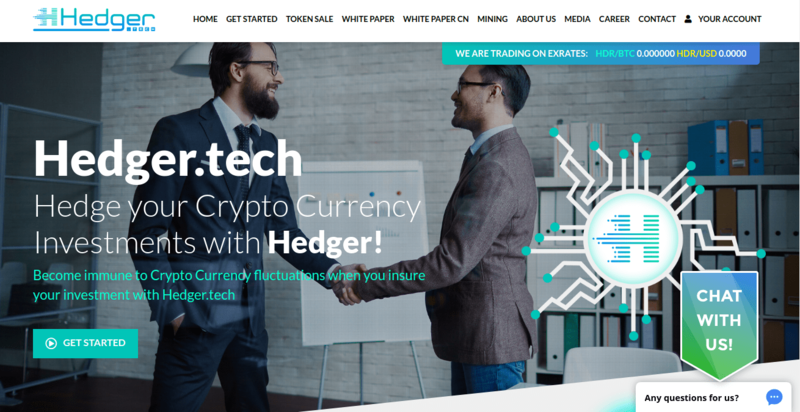 Your warm market will definitely respect by using this method! This tip is preached by one of the most successful MLM trainers of all time, Ray Higdon. Some network marketers keep talking on and on if some of their warm market prospects show some interest in their MLM business! Always avoid it because they may be beginning with the business prospects but soon gets out of it. Or in other words, the more you talk, the greater hole you dig. The warm market prospect will definitely lose his/her interest in the business. And, instead, try sharing some third party tools like a CD, DVD or an internet video, they would be most probably joining your business! It would be the best option to approach the prospect from the customer side first and making them involved in the business. Tell them to buy and try your products. So that they too get more positive feedback about your MLM business benefits! Also, the customers to provide you with retail profits. Tip #4: Always behave politely, even if their response is a NO! Always stay polite, and do not insult anyone for their negative response to your response. You should always know that NO isn’t forever. Respect them. There are a lot of incidents, where the turned down offers being converted to a YES after some time, say 2 months, 6 months or maybe after a year! Situations will change for sure in every industry, and so does the possibilities. You cannot really predict where the business follows you down the road. Stay patient and keep working hard. It would be best to ask the customers directly with respect and a smile, that what is the major reason behind turning down your offer. They may some turn down the business proposal for a particular ‘quote’ in the proposal! So being aware of the reason helps you to proceed further in the future in a lot of ways. Never beg or annoy a warm market prospect of yours to join your MLM business opportunity. That will be the worst thing a person can do. What we could see from the experienced people is that using such approaches may get you them to join for the time being but they often quit after soon after. So never annoy or force someone to join. Make them aware of the best benefits they could get by joining the opportunity and tell them that the choice is theirs! Most of your warm prospects will be knowing someone who might be interested in your MLM business proposals. So do ask them for referrals. And mostly it works! You can also offer them some incentives like dinner, free movie passes, etc. for their referrals! Also remember to get the details about the referrals like name, number or email address. 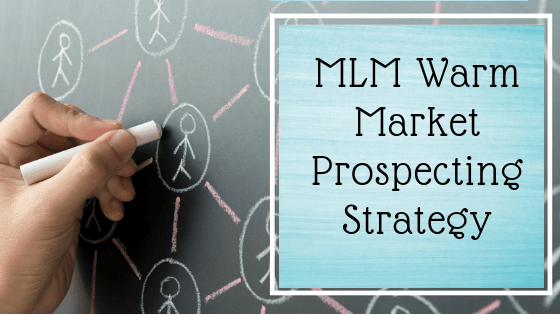 Hope this blog gave all the MLM enthusiasts out there a better understanding of the MLM warm market prospecting strategies to be followed and hence gain a super fast downline! Thanks, and may your MLM business grow by leaps and bounds! 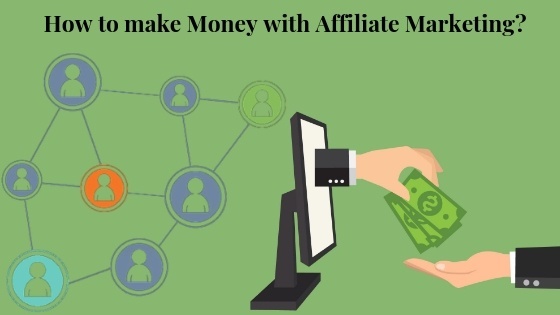 Well, apart from following the above-mentioned tactics, also try to update your MLM business with the latest trends in the field of network marketing business like an MLM software, MLM calculator and more! Before consulting an MLM software development company, to know how the software meets the requirements of your business check out a Free MLM software demo. 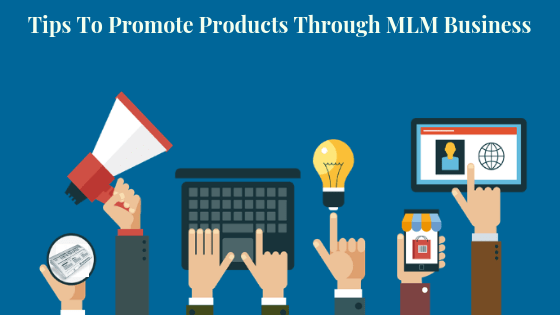 Tips to promote products through MLM business provides insight into effectively promoting products through Network Marketing.